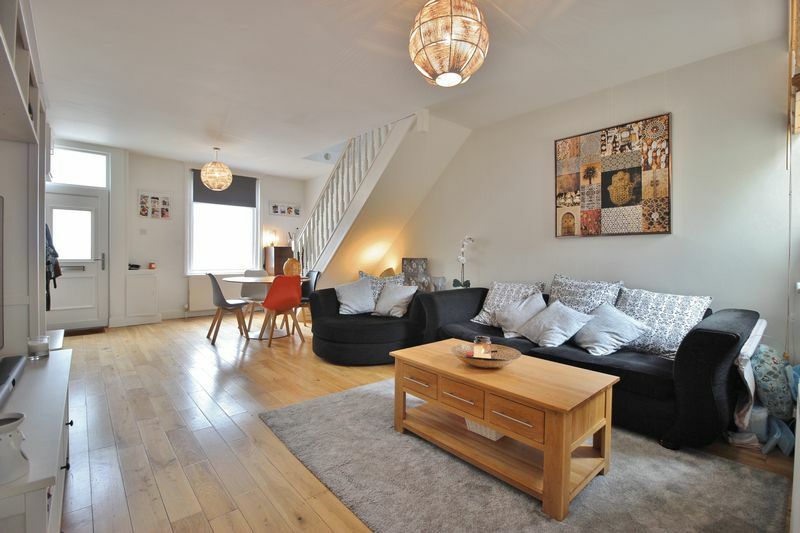 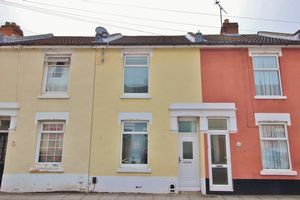 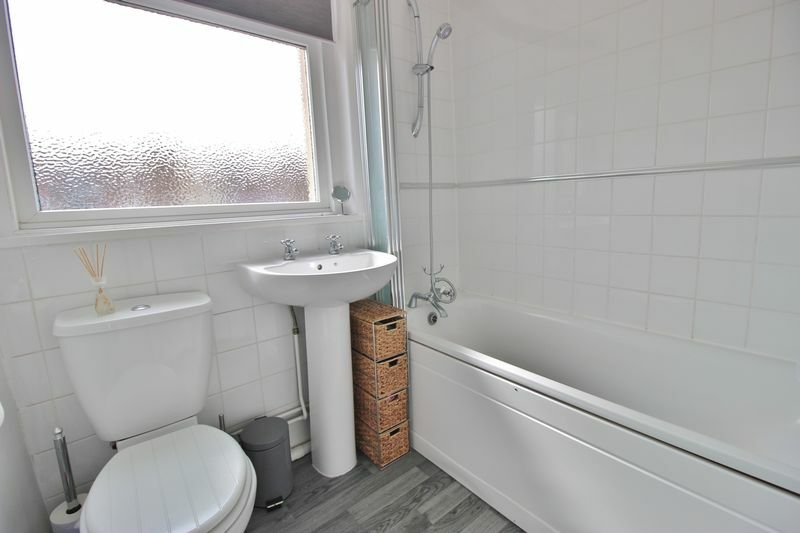 Fantastic first time buyer opportunity, this well presented two bedroom property has been modernised throughout and has an impressive 23ft plus lounge. 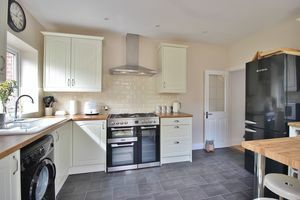 The Fresh interior comprises of;- spacious knocked through lounge / diner with windows front and rear, a recently fitted kitchen suite with dual aspect windows breakfast bar and access to the garden. 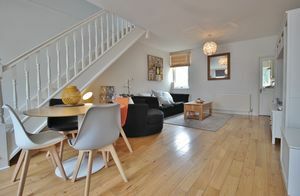 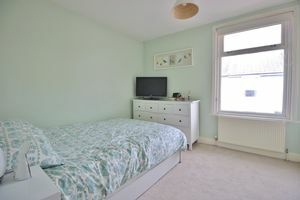 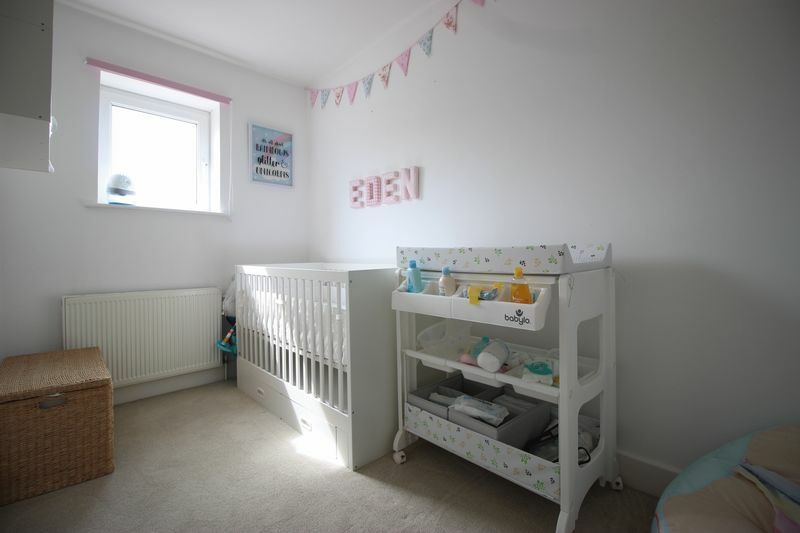 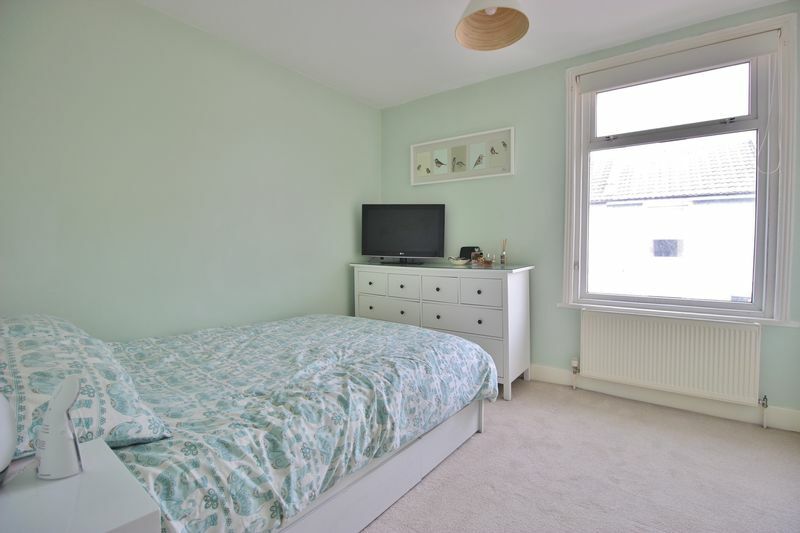 Upstairs the property holds two good sized bedrooms, master with fitted triple wardrobe and lighting and a family bathroom. 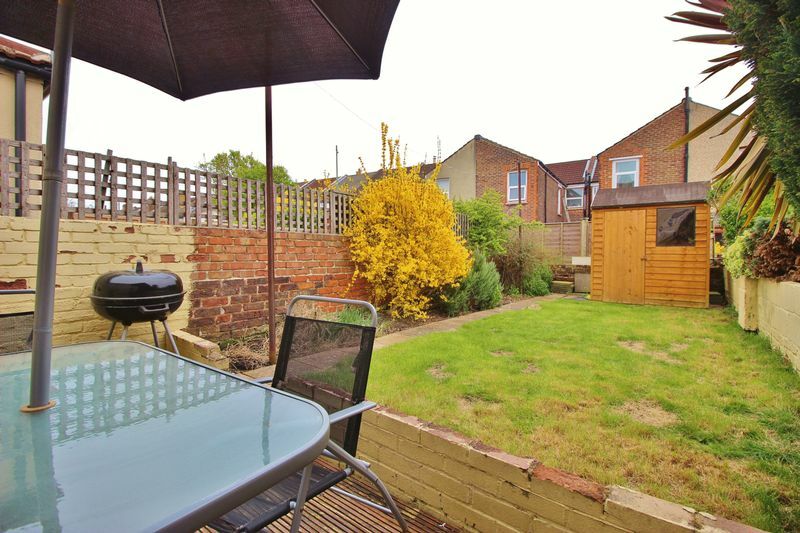 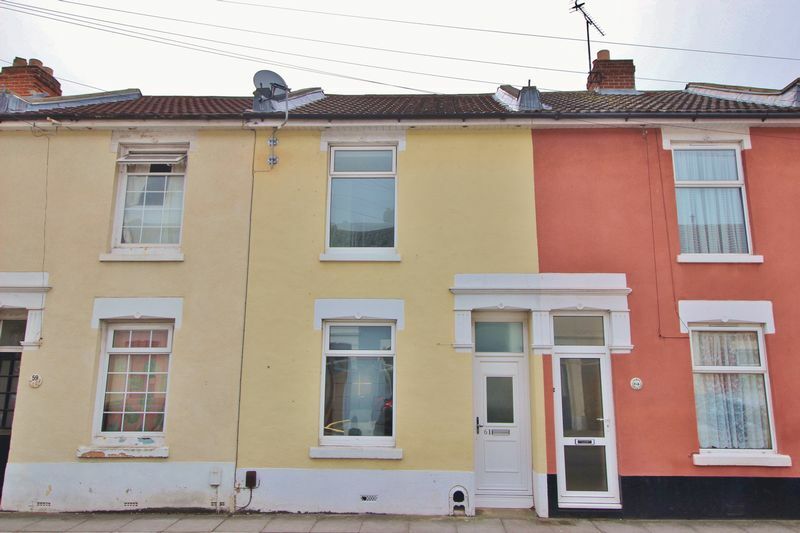 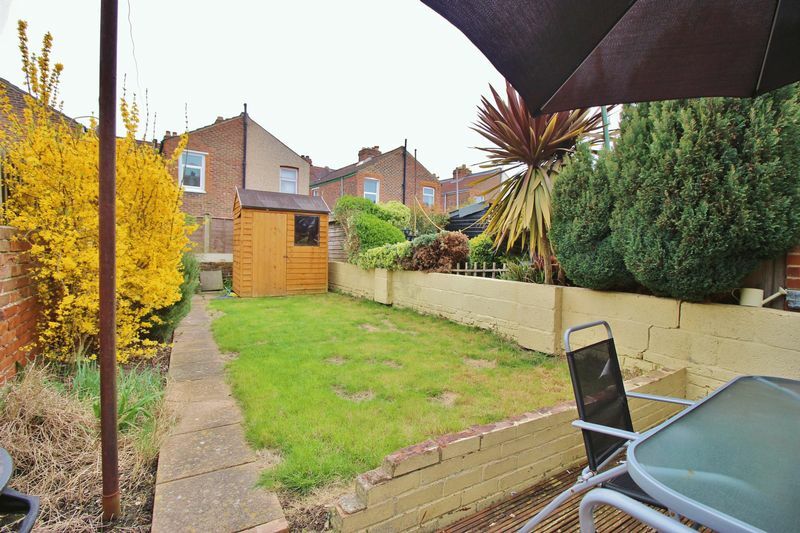 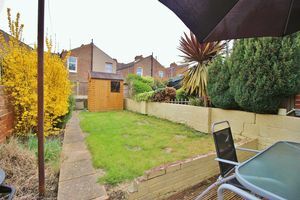 Outside the property boasts a South facing enclosed rear garden. 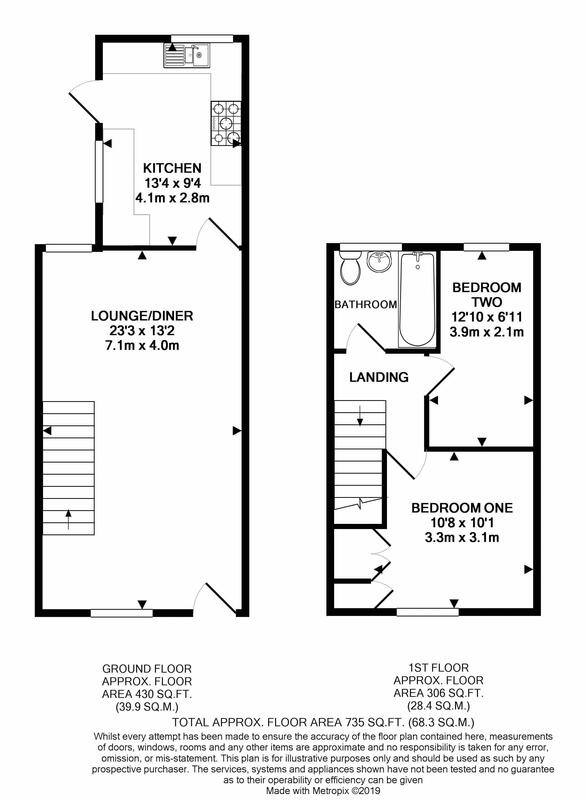 Our vendors are suited, please call Lawson Rose to arrange your internal inspection.